Today on Current State: Architect-futurist anticipates global demoralization; Detroit's Water Renaissance series on the Rouge River; filmmaking staying relevant in Michigan despite changes; and MSU Museum photos capture modern workers in new exhibits. 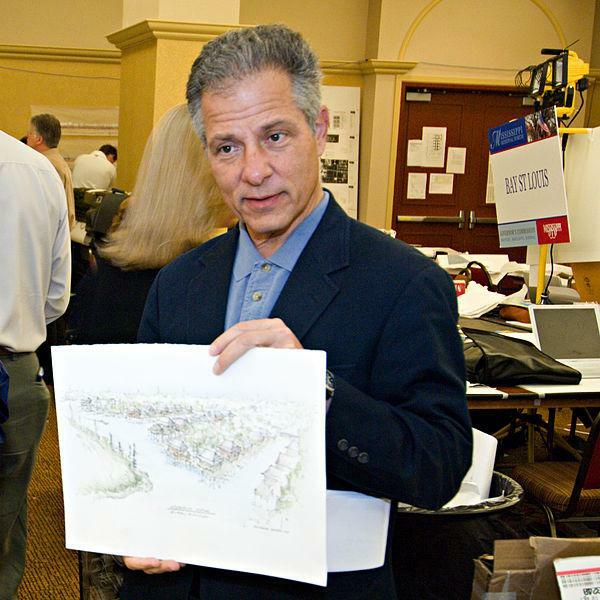 For more than 30-years, Andrés Duany has sought to end suburban sprawl and urban disinvestment, both in American cities and around the world. Water attracted early settlers to Detroit and water fueled its growth. Now it’s an important asset to the city’s recovery. Today we continue to explore Detroit’s waterfront: Challenges and opportunities in our series Detroit’s Water Renaissance. So far, we’ve looked at lucrative walleye fishing on the Detroit River, daylighting streams and rebuilding shorelines. Today we explore the Rouge River. 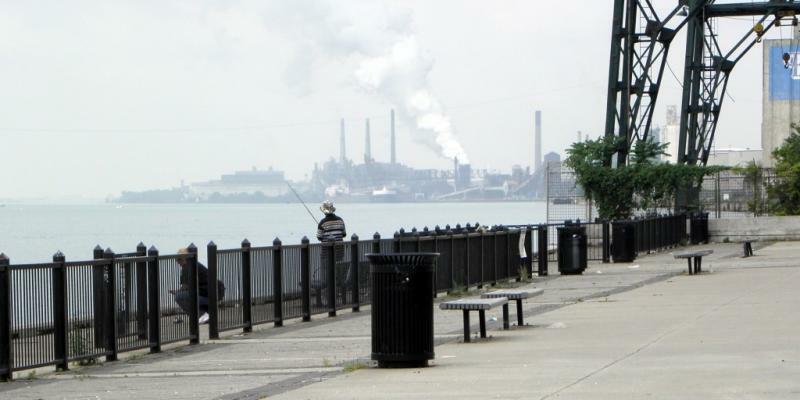 The Rouge River in Detroit is one of Michigan's—and the Great Lakes—most polluted waterways. Generations of air and water pollution from heavy industry near the mouth of the river contaminated its sediments and made it unsafe for fishing. Upstream, dense urban populations have overwhelmed sewer and storm water systems, sometimes dumping raw sewage into the Rouge. The result is a river in trouble. Michigan’s film industry has seen a few changes over the past 5 years. Under Gov. Jennifer Granholm, refundable tax credits for films were unlimited. For the 2012 fiscal year, under Gov. Snyder, a cap of 25 million cap was placed on film incentives. The following year the cap was increased to 50 million. The MSU Museum has two new photo exhibitions that display the work life of people around the globe. One is called “An Extraordinary Document of Our World” and the other is called “Detroit Resurgent.” The Detroit project will be turned into a book by the MSU Press next year.